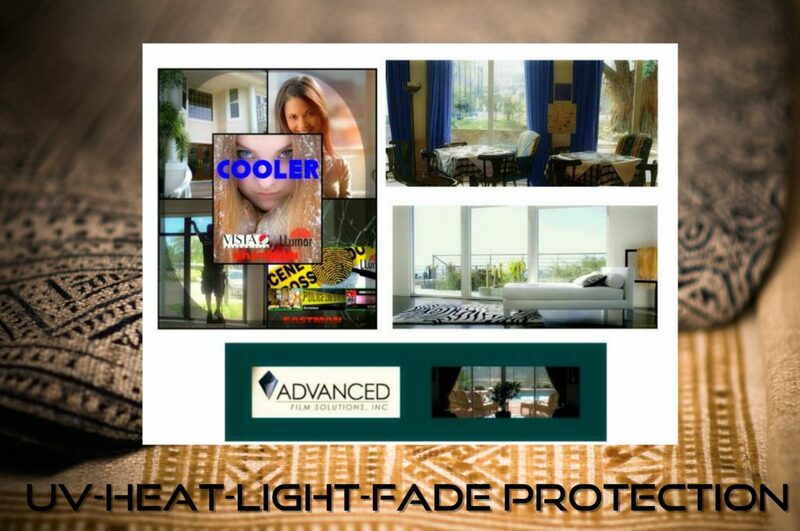 Florida homeowners looking to stop heat, glare and faded wood, paints and accessories. 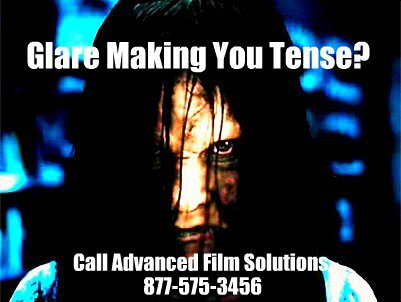 Advanced Film Solutions is Florida’s window film experts. We offer more choices and nearly every window film brand. 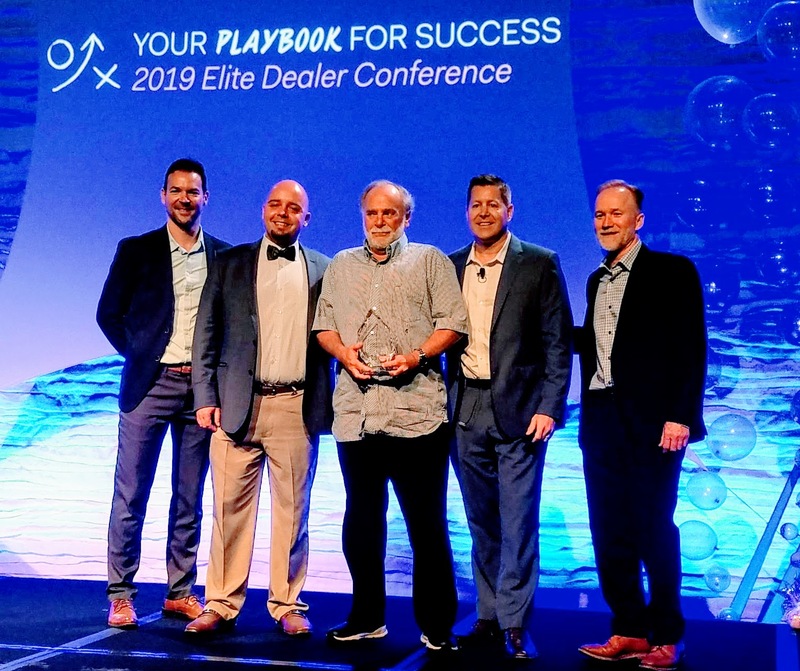 Our expertise is unmatched and that works for our clients who experience superior results while getting the very best deals and a lifetime warranty. 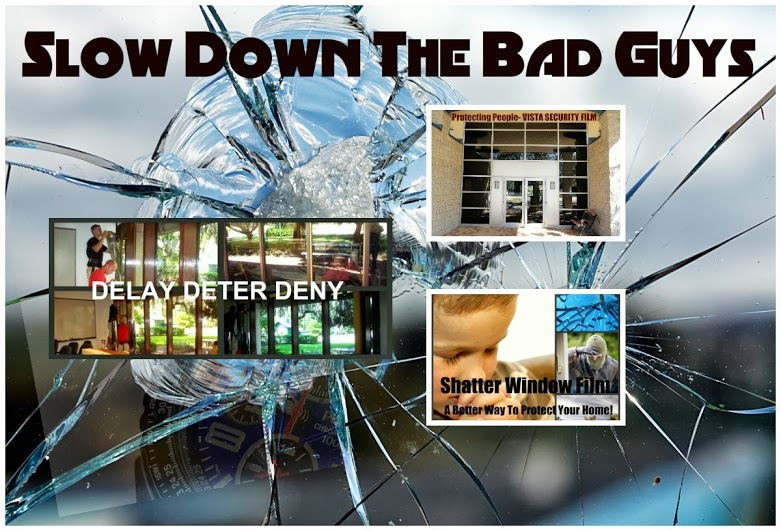 Consider our Eastman line of window film that includes LLuar SelectPro, Vista, Huper Optik and SunTek. 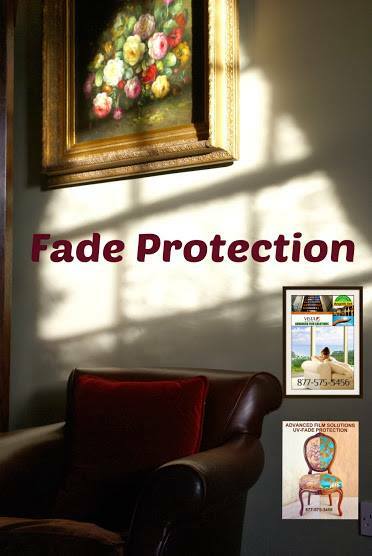 These coatings stop UV at the glass and thicker versions help to protect your home from forced entry. These durable films are transparent and can meet any deed restriction when reflective films are prohibited. Our full ceramic line of films is the number one choice for condos and gated communities.